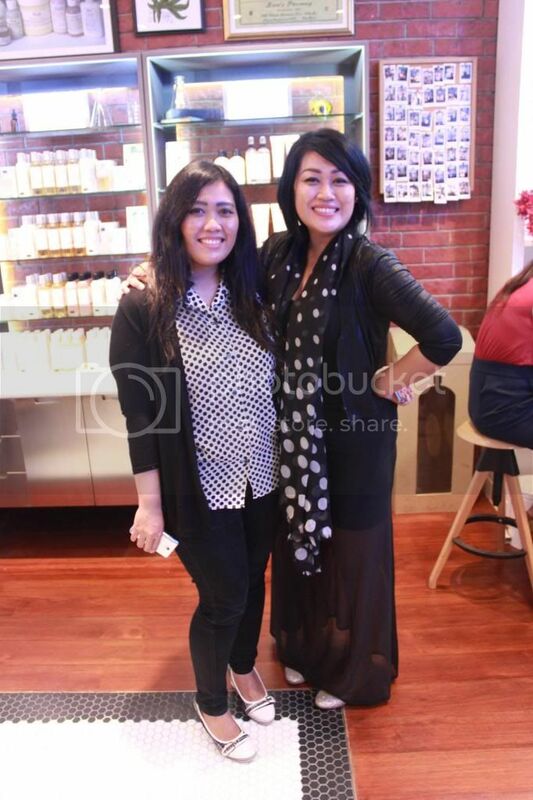 on 7th June 2014 i got invitation from a blogger owner from Beautyappetite.com ..
invitation said i can join with Kiehl's Beauty event at Mall Kelapa Gading..
omg! 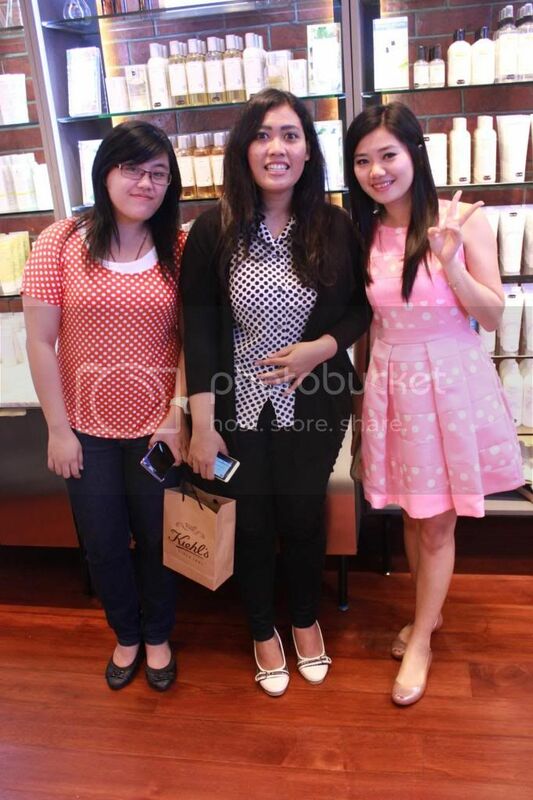 i got so excited about that ..
with the dress code: polkadot.. (im straightly threw up all my dresses out hope i can find one)..
so sorry i'm being late came in this event..
the event start on 2pm west jakarta central time..
the event start by jessica sharing session which she told us about her experienced using kiehl's product..
ahh i'm so lucky i can get my expert consultation..
she is told me so many things about how to caring our skin face..
especially for the acne and blemish skin routine..
and after i talked and shared a lots about my face problems..
as you can see over here, too many product to buy, but we have low budget..
ok don't worry if you have an acne problem, you can only pick Herbal Spot Treatment..
that product is basically most important to buy..
just buy Herbal Spot Treatment! 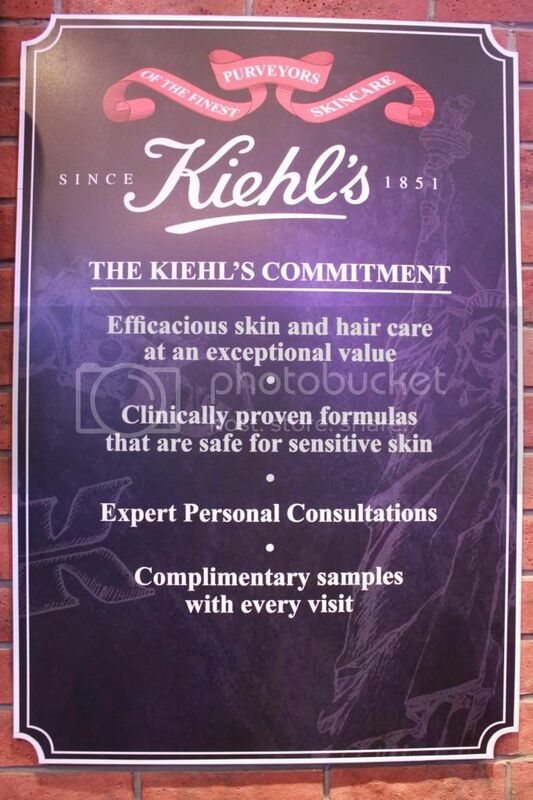 and kiehl's gave us something before we back home..
Where Is The Kiehl's Counter? yahh :( coba kamu dateng..